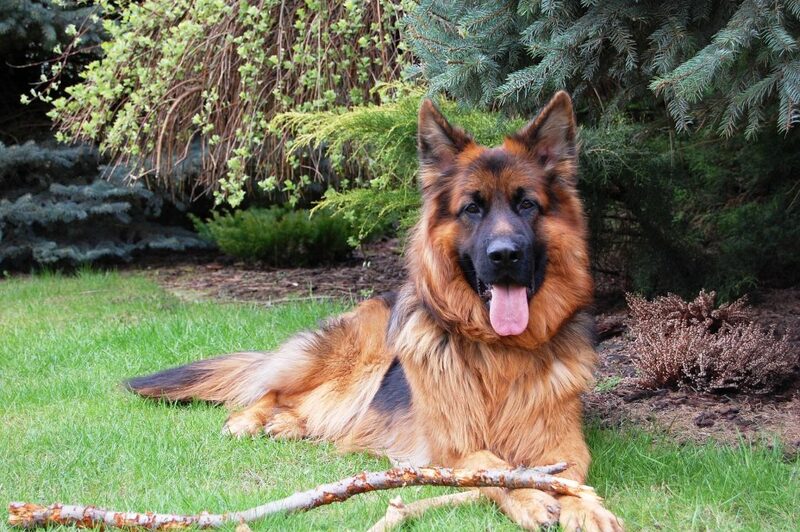 Home / Lifestyle / Is Your Dog’s Breed Prone To Health Problems? While purebred dogs are often sought after, the selective breeding process can wreak havoc on their genetics and make them more prone to health problems. 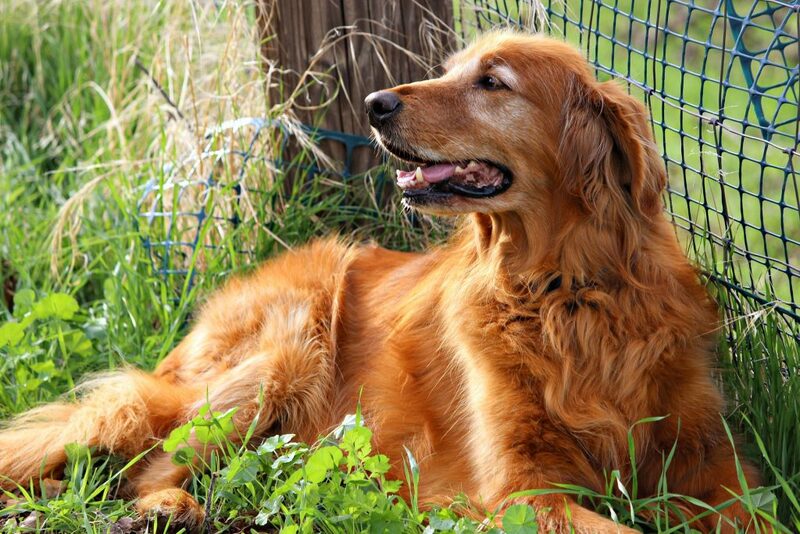 The following are ten dog breeds commonly associated with health problems, and what to watch for in each breed. Here’s to caring for pups and helping them grow old as part of the fam! The first health issue that Boxers suffer from is cancer. The UK Kennel Club estimates that 38.5% of Boxers will develop some form of cancer during their lifetime. 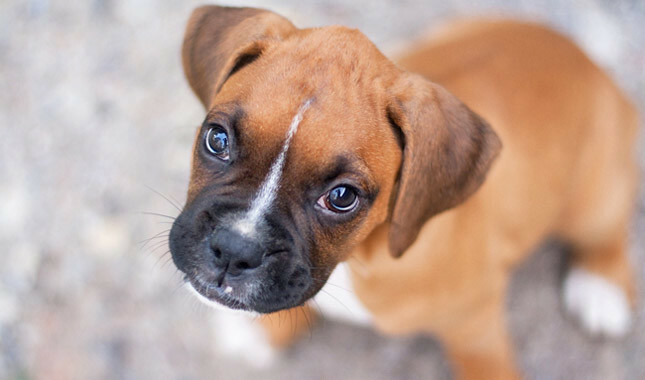 Specifically, Boxers suffer from brain tumors and mast cell tumors more than any other breed. Keep an eye out for lumps and bumps under the surface of the skin, rapid weight loss, cold-like symptoms, and unusual swelling around the teeth. Any or all of these symptoms could be early signs of cancer. It’s recommended to check for lumps once each week, as early intervention impacts treatment success more than anything else. 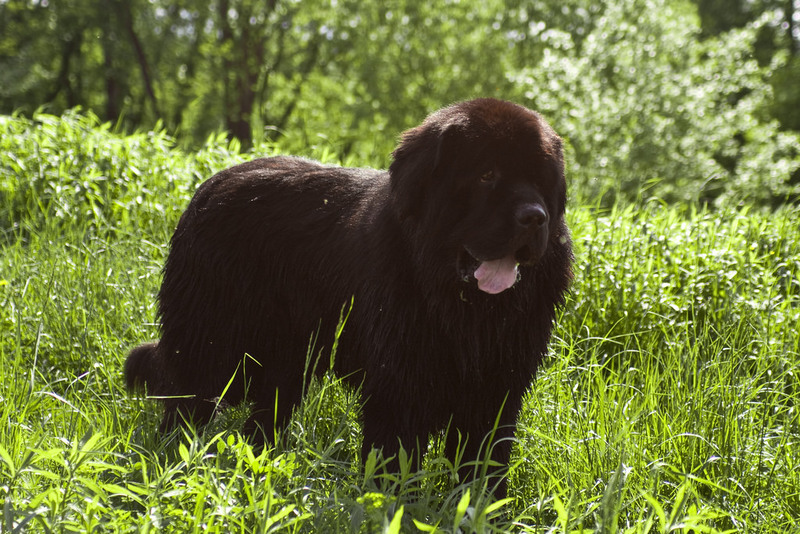 Newfoundlands are prone to subvalvular aortic stenosis (SAS), a heart condition that can result in sudden death. Puppies who do develop the condition typically develop a murmur during their first years of life, but usually those with significant disease develop murmurs within the first 9 weeks of life. Sign of SAS include lethargy, exercise intolerance, and fainting, so keep a close eye on puppies of this breed. Mildly affected puppies have about a 1% greater chance of sudden death while moderate disease increases the risk by nearly 15%. Affected puppies can have their lifespan extended with medication. If left untreated, severely affected puppies have a life expectancy of under three years. Rottweilers, known for their affectionate nature and strength, are prone to Osteochondritis Dessicans (OCD). OCD is a general term given to joint area problems, such as elbows, hocks, and shoulders. 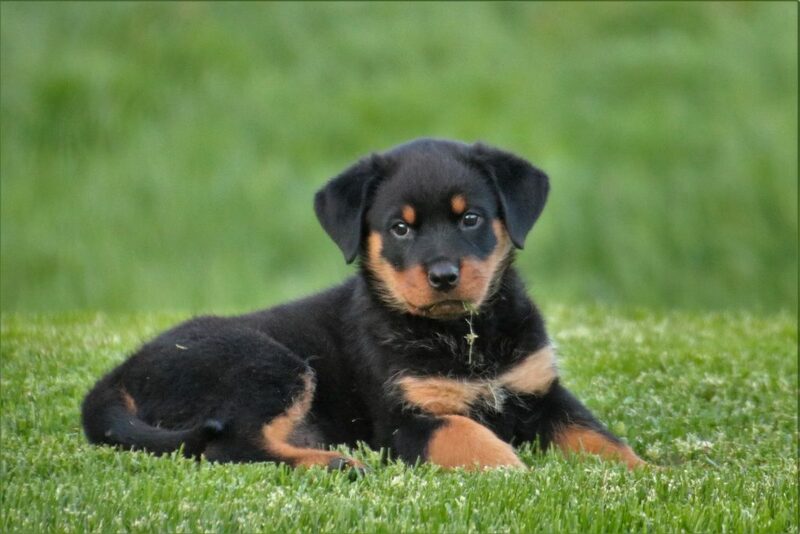 In Rottweilers, these issues occur most often in young pups, around 4-6 months of age. As bones grow they can sometimes split, and small pieces of bone dislodge into the joint space, causing ulceration and pain. These problems can be detected by x-ray and to some degree can be corrected by surgery, but this is not always successful. Early signs of OCD are lameness in the joints, especially after exercise. Anyone who knows labs knows they love to exercise. Most dogs will take a break or stop when they are tired, but some revel so much in activity that they will exercise until they become weak and collapse from exhaustion. This is called exercise induced collapse (EIC), and wasn’t considered a health condition until very recently. The condition is screenable and can be monitored, and if it’s found in your dog it doesn’t lead to other health problems. Keeping a pet with EIC means monitoring their activity level to be sure they don’t over-exhaust themselves, and giving them time to recover when fatigued. 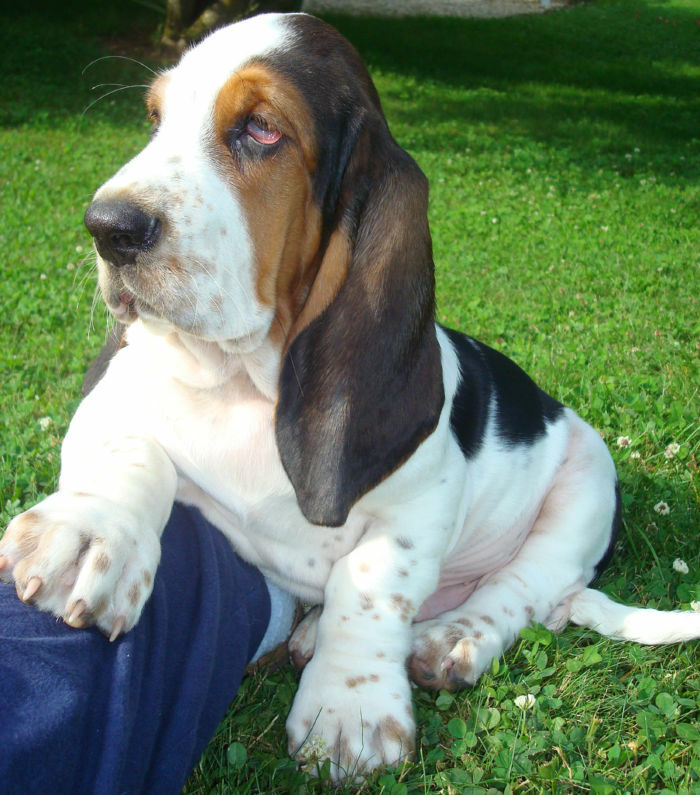 Basset hounds can suffer from a range of genetic diseases that can be prevented through responsible breeding. Known for their floppy ears and long faces, Bassets are prone to chronic ear infections which, when left untreated, can cause permanent damage to the ear canal and even destroy your dog’s hearing. Watch for discharge and a strange odor near your dog’s ears, and if the problem is persistent be sure to take them to a veterinarian as soon as possible. In order to prevent the condition, keep their ears as clean as possible. 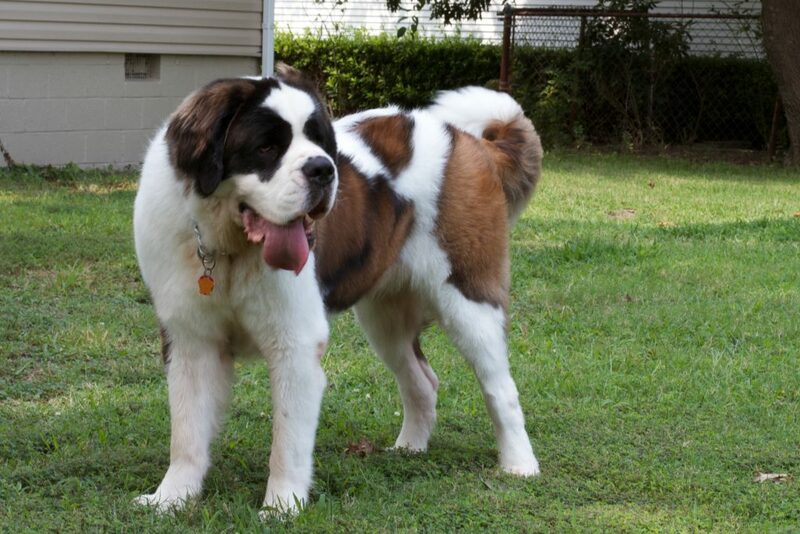 Saint Bernards are known to develop canine osteosarcoma (OSA), a locally invasive tumor which presents itself most often as a tumor of the front limb with tumors near the “wrist”, though it can occur in other sites. 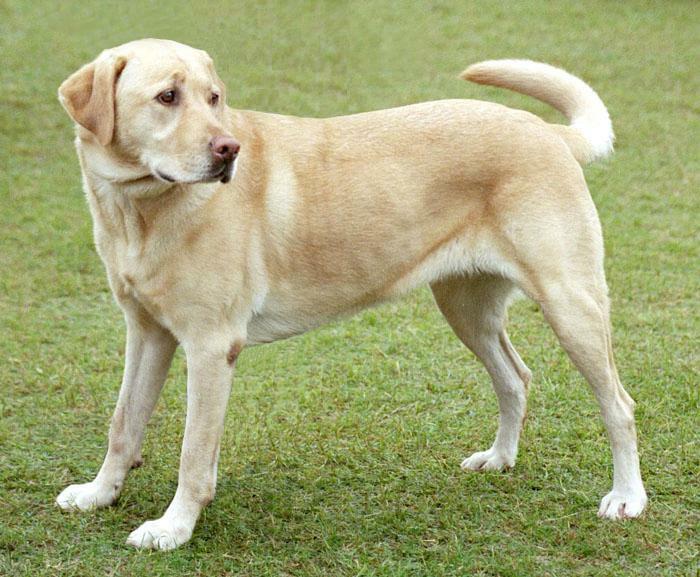 The most common sign of OSA is lameness of the limbs, which may develop suddenly (sometime after vigorous activity), or may develop more slowly. Depending on the location of the tumor, a swelling or mass-like effect could be seen in the affected leg. It’s vitally important to watch for behavioral changes in your Saint Bernard, as OSA is quite painful and requires invasive chemotherapy and radiation to treat. Golden Retrievers, like many other large dog breeds, carry a disposition towards developing hip dysplasia (HD), a condition where the hip joints of a growing puppy develop abnormally. Ultimately, permanent osteoarthritis develops in the joints. 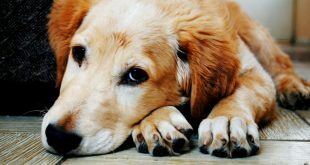 These changes are painful and affect the standard of life for dogs that is permanent, such as lameness, abnormal gait (movement), stiffness, reluctance to get up and move and difficulty in running and playing. Whenever possible, choose a puppy whose parents have been screened for hip dysplasia and have healthy hips or wait until puppies are over four months old in order to have them screened via the PennHIP laxity assessment in the USA. 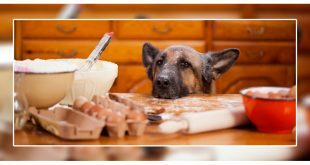 The German shepherd is noted as being particularly prone to hip dysplasia, which can be prevented through careful breeding and screening efforts. There are several signs you can look for in your German Shepherd to see if they may be experiencing pain or joint laxity. 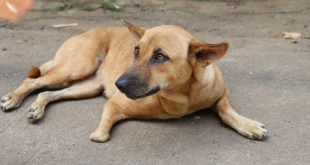 They are very active and playful dogs, so being uninterested in play may mean they are in pain. Warning signs include rapid weight gain, hip injury, trouble standing up, limping, favoring one leg, running or walking differently than normal. The bulldog is host to a variety of health issues, both congenital and hereditary, due in part to the extreme genetic manipulation that occurs during breeding this particular breed. In particular, Bulldogs are predisposed to developing keratoconjunctivitis sicca (KCS), or dry eye. Considered primarily an inherited disease, KCS produces a greenish, mucoid discharge, which is attempt of the body to provide lubrication to the eyes since there is a lack of or absence of tears. If the condition is not given immediate attention, the cornea may eventually become swollen and irritated. If left untreated indefinitely, bulldogs can contract secondary bacterial infections and consequential blindness. 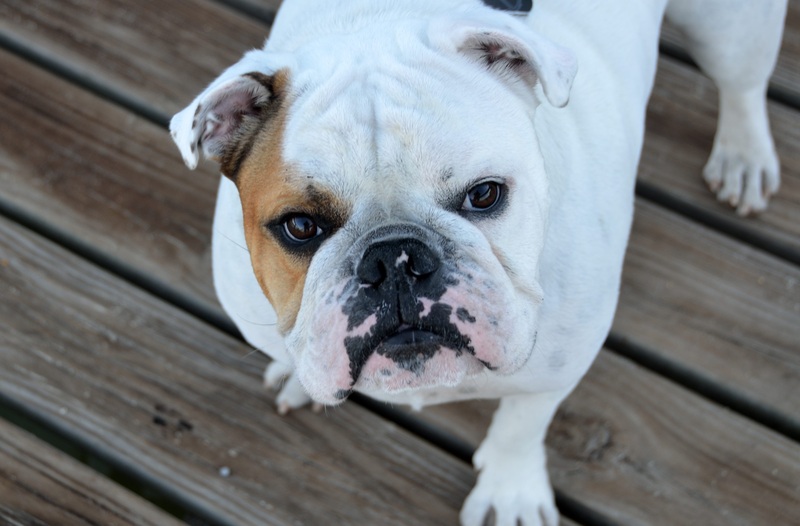 Stay proactive with your bulldog, and check their eyes often using the Schirmer Tear Test. This dog breed is a cheerful addition to any family, but requires an owner willing to take on potential defects and remain cognizant of their dog’s health consistently. 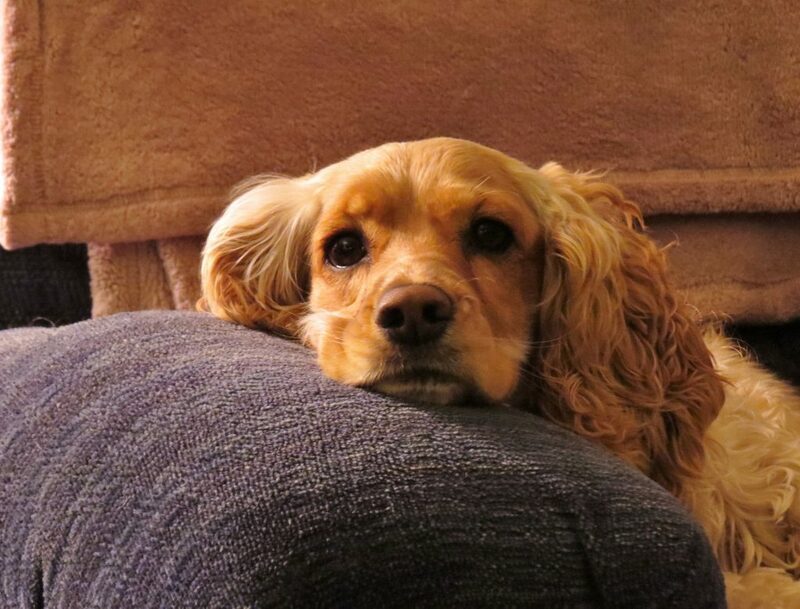 Cocker spaniels are prone to a variety of orthopedic issues, as well epilepsy, heart diseases and liver disease. In order to identify conditions early, make sure your veterinarian performs hip, knee, thyroid, and eye exams during routine checkups. A fatty diet can contribute to heart and liver disease, so it’s important to give your dog a diet rich in nutrients. It’s always important to take your dog to a knowledgeable veterinarian regularly, and it’s recommended that you discuss this information with your vet to best understand how you can help your dog lead a long and healthy life as part of your family. Many of these ailments can be mitigated by purchasing your purebred puppy through a reputable breeder with comprehensive health documentation on your puppy’s parents and an awareness of potential health issues. As a pet owner or potential pet owner, it’s important to know the risks associated with certain dog breeds in order to give your pup the best life possible. Supporting your pet through sickness and disease is an intense struggle, but knowing health risks ahead of time helps to mitigate the risks associated with treatment and gives you time to plan for any financial costs associated with keeping your pet healthy and happy. More and more pet owners are exploring Pet Insurance, and pet owners who have insurance end up saving buku bucks on treatments when health problems arise. If you’re wondering how much money you could potentially save, Petinsurer developed this easy insurance quote tool to help you decide whether insurance is right for you and your pet. 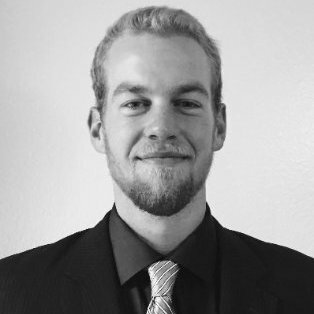 Jayson is a writer from Phoenix, Arizona who loves pets! He is a proud owner of a beautiful puppy and wants to share the joy of pet ownership with others. He hopes to encourage people to keep their pets happy and healthy year-round.